5911 Winchester, Texarkana, TX.| MLS# 101590 | Travistene Turner of Texarkana Realty Group 903-244-1293 | Texarkana Area Real Estate | Contact us to request more information about our Homes for Sale in the Texarkana Area area. Awesome Home backs up to Northridge Golf Course. 5 Bedroom, 3.5 Baths, (5th bedroom can be used as study). Fabulous covered patio & gorgeous yard with golf course view from Master Suite. 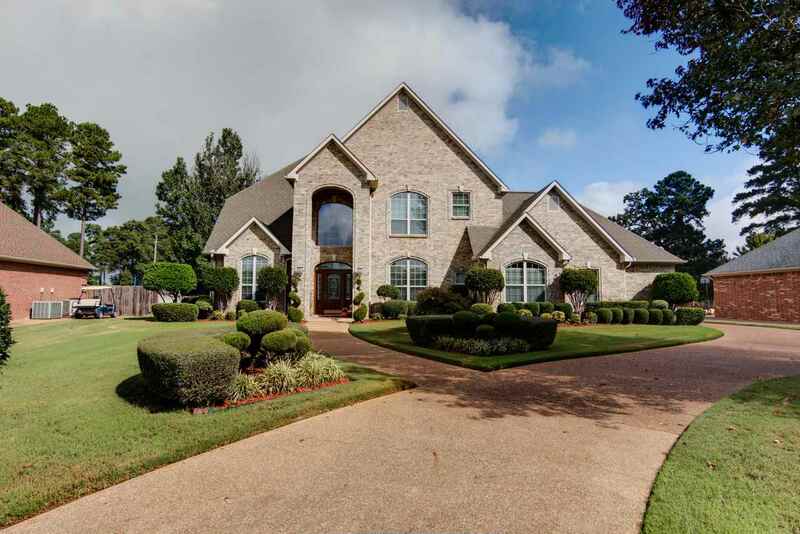 This home features tall ceilings through out, lots of trim work & attention to detail. Zoned heating & air, approx 22" insulation attic. Great neighborhood on dead-end St.